We firmly believe “People with passion can truly change the world for the better” and we are passionate about healthcare. The doctors we list are already rated as some of the best doctors in their chosen field. Leveraging on the latest advances in the fields of Genomics, Digital Medicine and Cognitive Computing. Changing the present healthcare model that’s reactionary and episodic, to one that’s more proactive and continuous. Dr. Mani has always been fascinated by the influence of Genomics, Big Data, smartphones, wearables, Nanotechnology, Internet of Things (IoT) and Artificial Intelligence (A.I) on the practise of Medicine. Dr. Mani began his medical career at the reputed Stanley medical college in Chennai, India. He holds a Diploma in Ophthalmology (D.O) from the Regional Institute of Ophthalmology in India and is also a Fellow of the Royal College of Surgeons, Edinburgh. (FRCS). He did a honorary fellowship in Medical Retina at the Queens medical centre, Nottingham, UK. He is certified by the Royal College of Ophthalmologists, London in laser eye surgery and has performed over 17,000 laser eye surgeries. He has also passed the necessary licensing examinations to practise Medicine in the United States of America. 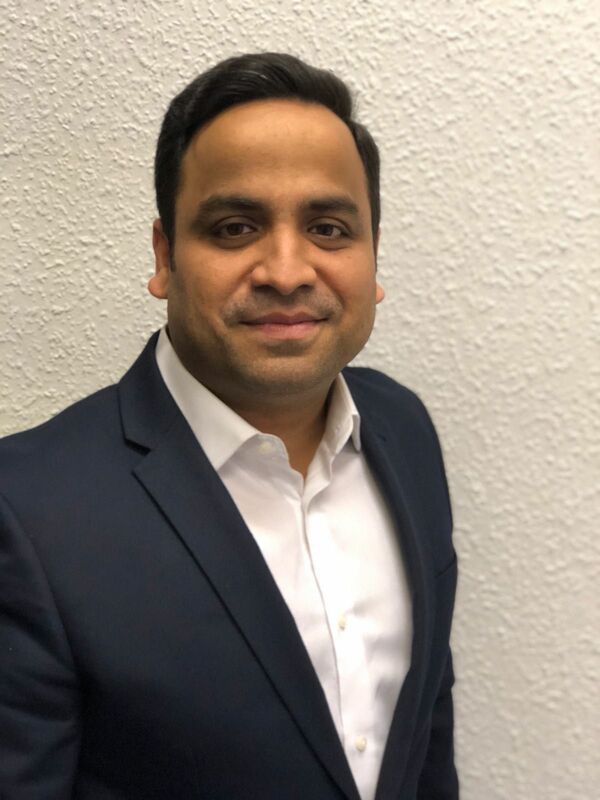 He has had the unique opportunity of being exposed and worked in the healthcare systems in India, U.K and U.S.A. His special interests are in the fields of Genomics and Digital Medicine. He has been accepted into the IBM global entrepreneur program. Dr. Mani enjoys travelling, listening to music and spending time with his family. 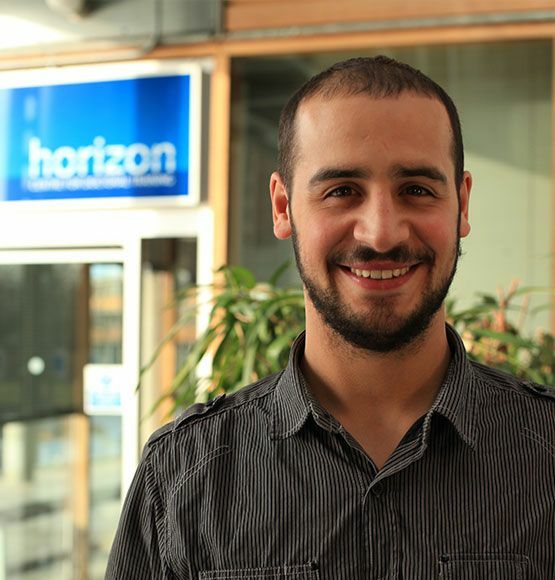 Dr. Maior graduated from the Swansea University with a Bachelors in Computer Science and obtained his PhD from the Mixed Reality Lab and the Horizon Digital Economy Centre for Doctoral Training at the University of Nottingham. His multidisciplinary research interests fall between Human-Computer Interaction (HCI), Brain Computer Interfaces (BCI) and Human factors, and it is focused on using brain and physiological data using wearable technologies to evaluate HCIs. By understanding how people perceive, process and use information during their interaction with technology, his ultimate goal is to create technology that better facilitates people. Moreover, his research has greater impact on the use of these sensors for tracking patients physical and mental wellbeing. Dr. Maior is a regular speaker at international conferences and has published extensively in his chosen field of Human-Computer Interaction. Dr. Maior oversees innovation at Rated Doctor. 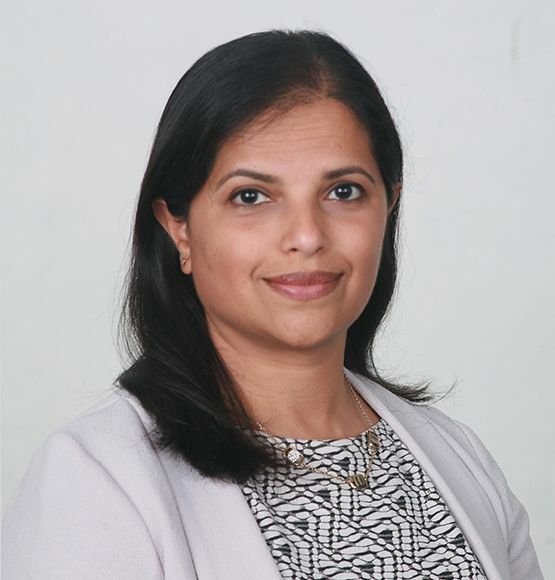 Dr. Anjana Anand is also a part time consultant specialising in breast and gynaecological cancers at City hospital, Nottingham. She obtained her primary qualification from Vijaynagar Institute of Medical Sciences, India. She was awarded a MSc in Oncology for her research on ‘Local recurrence in low risk breast cancer”. 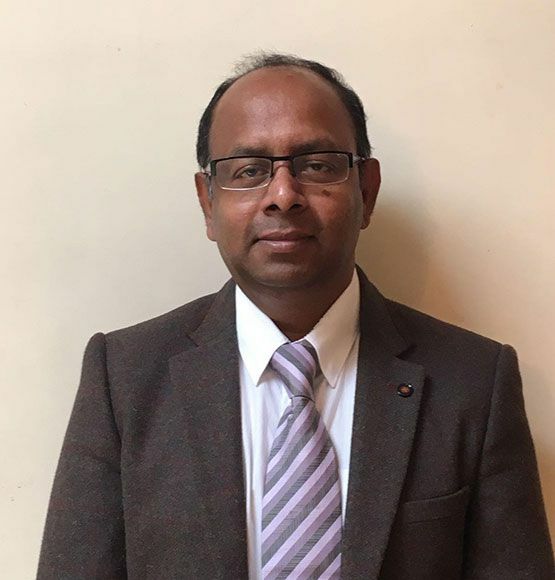 Dr. Anand has been instrumental in introducing and developing brachytherapy for gynaecological cancers at City hospital, Nottingham. Her special interest is in the field of Genomics in Oncology. Dr. Manick Sundar is a part time senior GP partner at the Park Practice in Bromley, south east London. He obtained his medical degree from the reputed Stanley medical college in Chennai, India. He has vast experience as a general practitioner and medical director for over 15 years. He is the lead GP from his practice in charge of healthcare policies, clinical governance and CQC (Care Quality Commission) compliance. He is a certified by the Joint committee on postgraduate training for general practice (JCPTGP) as a trainer of junior doctors aspiring a career in General Practice. He sits on the board of his local Clinical Commissioning Group (CCG) as a key decision maker for his practice. Dr. Sundar chairs CMDT (Community Multi Disciplinary Meetings) which has led to his interest in Telemedicine and remote patient monitoring. Dr. Sundar brings his expertise in Telemedicine, remote patient monitoring and clinical governance to rated doctor. Mr. Sai Iyer started off as a consultant physiotherapist for health and fitness clubs in Mumbai, India after graduating with bachelors in physiotherapy (BSc) from India. He came to the UK and furthered his education by acquiring a Masters in Science (Applied Physiology) in 2005 from the University of Wales, Bangor. He then moved on as Head for physiotherapy services, Midlands region from 11 years. While working as a manager he acquired a Master’s in Business Administration (MBA) in 2009 from Keele University, UK. He has substantial experience of working in a range of settings from intensive care units to outpatient department for the past 16 years He designs personalises functional rehabilitation programmes for clients based on their needs and diagnoses. He has also worked as a research assistant for post cardiac surgery patient rehabilitation programme. His focus is on achieving quality healthcare services and being a catalyst to improve change. He also has fundamental understanding of the drivers in healthcare business performance and leverage it to deliver holistic care for patients.